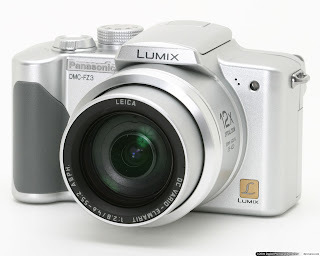 .:BashBlog:. 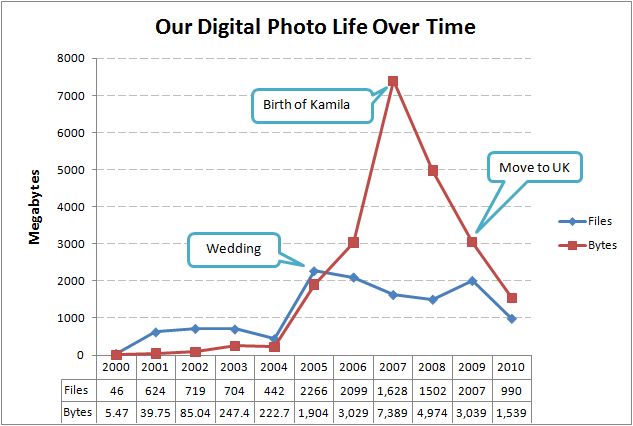 : Our Digital Photo Life Over last decade. 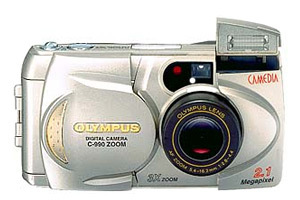 The first camera I had was Olympus C990Z. It wasn’t actually mine; it was part of office equipment in a company I was working at that time. I was in charge of maintaining the equipment and most of the time was allowed to use the camera. In 2005 I bought my own Panasonic DMC - FZ 3 and started picturing everything around :) Also in 2005 we married and number of photos and their size started to grow. In 2007 Kamila was born and I started taking pictures in better quality. After a while I decided that 1GB memory card is not the best place to store TIFFs, and reduced quality back to normal :). In the end of 2009 we moved into UK and were quite busy settling our new life in this country, so we didn’t have too much time for holidays and picturing in 2010. Hope this will change in 2011 :).